Do cities have enough electric-car charging stations; are highways the 'last hurdle'? The availability of charging stations for electric cars, or lack of it, is often cited as one of the primary reasons holding back widespread adoption. After all, if you're going to spend tens of thousands of dollars on a brand-new automobile, you want to be sure it'll get you where you want to go. Now, an influential figure in the electric-vehicle charging world says the U.S. has enough charging sites—at least in city centers. Highway charging, he says, is the next and final frontier. 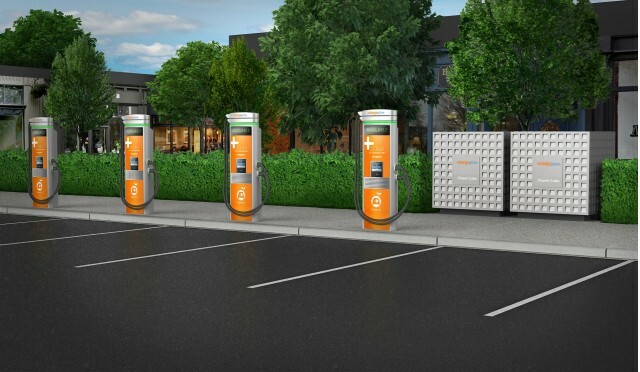 In an interview with Bloomberg, ChargePoint Chief Executive Officer Pasquale Romano suggests electric-car owners are spoiled for choice when it comes to inner-city charging. He cited locations that include workplaces, parking lots and shopping centers hosting chargers. But highways are a completely different story, he said. “The infrastructure is segueing naturally, except for highway charging, where Tesla has already proven this can be done without much trouble,” he continued. Tesla's high-speed Supercharger network, with hundreds of sites totaling thousands of charging stations all over the U.S. and Canada, makes it possible for owners of Tesla's cars to drive from coast to coast if they desire. For owners of electric vehicles from other brands, charging options aren't as easy and obvious during long-haul trips, and they presently charge at rates less than half that of Teslas'. 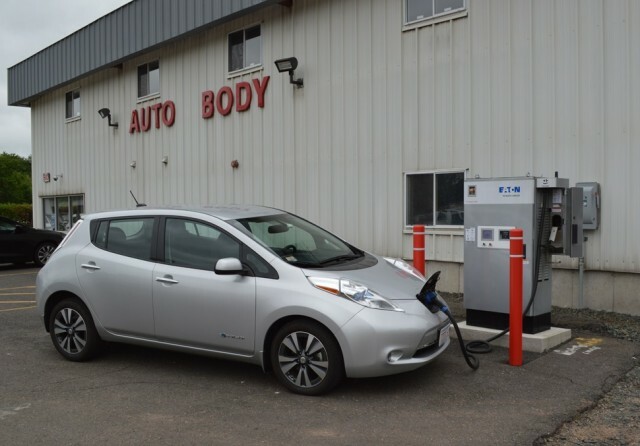 It should be noted that Romano leads a company that earns money from installing and maintaining charging stations and services to sites that want them, so he has a vested interest in boosting his business in lower-penetration areas. Still, the automotive industry is attempting to ease the pain of long-distance electric driving with a planned rollout of faster 350-kilowatt charging, which should become reality sometime after you hang your 2020 calendar. For Porsche, which is leading that charge, the faster charging rate could result in an added 200 miles of range for its future Mission E electric sedan after just 15 minutes of plugging in.